The Almost Complete Lowdown on Road Disc Brakes: cycling has a proud history of innovation and technical advancement: mountain bike disc brakes, power meters and electronic shifting are good examples. Some advancements are quite substantial—disc brakes on mountain bikes for example—and some are incremental, but still worthy, improvements (shifting, brake calipers etc). At their core though, bikes are essentially still bicycles. Short of material and parts improvements (performance, weight, construction), we are mostly left with what end up being small advancements* or adaptation from other platforms. The latest advancement would appear to be road disc brakes. There’s no doubt disc brakes were a massive improvement for mountain bikes and it’s perhaps surprising it took so long to see them on the road. 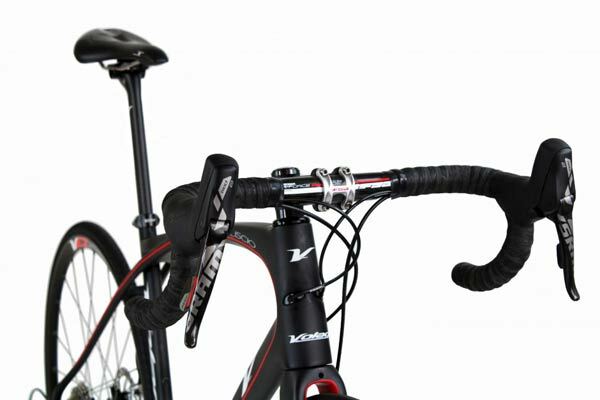 As road disc brakes become more prevalent, the obvious question becomes “should I get road disc brakes”. I love me a good marketing campaign and like many things, cycling is no different in its striving to sell stuff to us (there’s nothing wrong with companies making money). 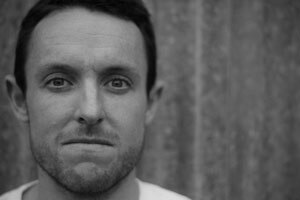 However, I view a lot of stuff in cycling with skepticism as to its efficacy or value. Now, that’s not to denigrate anyone buying new tech or gimmickry: that doesn’t worry me in the slightest. Basically you’re asking yourself “is there a problem here that needs fixing”. The answer is subject to bias because our answer will be influenced by the cost of acquisition (amongst other factors. Probably. Cost is the main consideration though, don’t deny it. If you had endless money you’d buy almost everything like this). Example: I see value in a power meter but it’s expensive to the point where I can’t justify it (yet). But think a little deeper. Bent discs (squeak squeak). Bleeding. UPGRADE COSTS. Bottom line? Not needed for 95% of cyclists. So let’s dive in and take a subjective look at things and get the complete lowcown . Road disc brakes offer definite performance benefits. As for maintenance: my mate Tim reckons these will eventually mean lower maintenance, citing well-tuned Shimano XT hydraulic MTB brakes as an example. And lighter wheels? Much has been made of the fact we’ll end up with lighter wheels and to an extent that’s true, as braking tracks are removed. More mass can be moved to the center of the wheel, reducing outer weight and helping you climb faster. Additionally we can move en-masse to carbon wheels. However, wheels will still need decent spoke counts and construction to withstand the braking force. Frames will be stiffer in the rear end to match the wider 135mm rear wheel spacing (current spacing is 130mm) and forks will need strengthening. Current road spacing is 130mm (130O.L.D. or 130OLD), disc is 135mm (manufacturers actually started moving to 135mm so they could make stiffer frames and wheels, according to SRAM at least) so your 130mm wheels won’t fit (you need a disc hub too). You could rebuild your wheels with 135mm hubs, but really, it makes more sense to just buy disc specific wheels. I asked my mate Tim, who works at one of the biggest Specialized dealers in Oz, and is mechanic-extraordinaire about rebuilding: “waste of money”. Let’s cover the elephant in the room: how ’bout those GIANT FREAKING HOODS. Just look at these suckers! I personally much prefer Shimano Road hood ergonomics than SRAM, so the Shimano ones (just as big) might be ok.
They’re bloody big though aren’t they? The sky’s the limit: there are some very cool possibilities though. Quick release through axle similar to mountain bike (more stiffness). There are rumours this might appear next year. What about a rim with no internal structure that usually supports braking surfaces. Discs could shrink to 135mm or 120mm for road bike OR they will stay mountain bike size, but use materials that we can’t rely on in the dirt such as oversized carbon rotor carriers, carbon/alloy/composite, or titanium. Hydro lines will be integrated into the frames better: perhaps complete internals? Might make servicing hard/impossible. How about integrated brake lights in the now vacated (perhaps co-located with rear HD surveillance hoon-cam camera) caliper spot. Twin front rotors for more power from smaller rotors (This apparently is already patented by Rock Shox). Frames could get SUPER light: Specialized reckon they can get disc specific frames lighter than rim frames. Looking at the issues, what you’re really looking at, is a complete new bike. 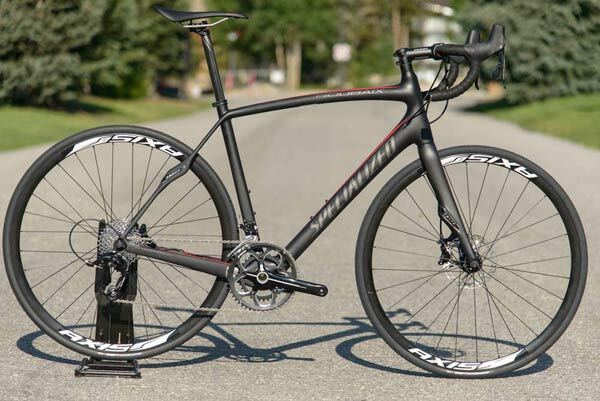 I actually looked at a Specialized Roubaix Expert SL4 Expert (below) for my bike before settling on an SL3 Tarmac SWorks (rims) due to budgetary reasons. Obviously, the selection is quite limited for now, with Specialized, Colnago and Volagi having disc specific models and Parlee and others (Cannondale) not far behind. So for those thinking about disc brakes on their road bike now, or for those reading this well after publishing, here’s who I think should get a road disc brakes bike. If you’re the type of person who can spare some cash, and likes to live on the bleeding edge of new tech, along with any bugs that come along with it, then go for it. 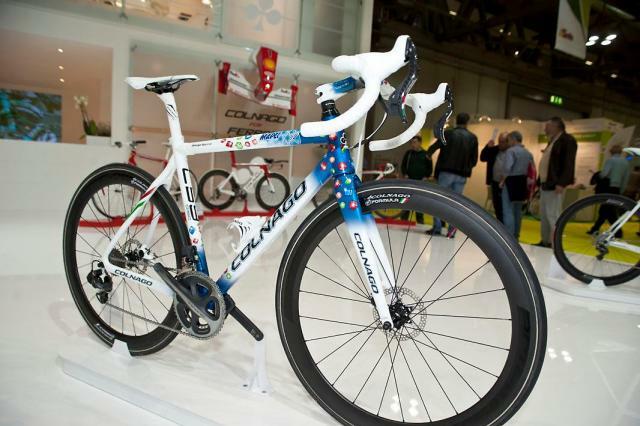 The SWorks Roubaix above and this Colnago C59 look kinda hot. Ok the ‘Nago is VERY hot. 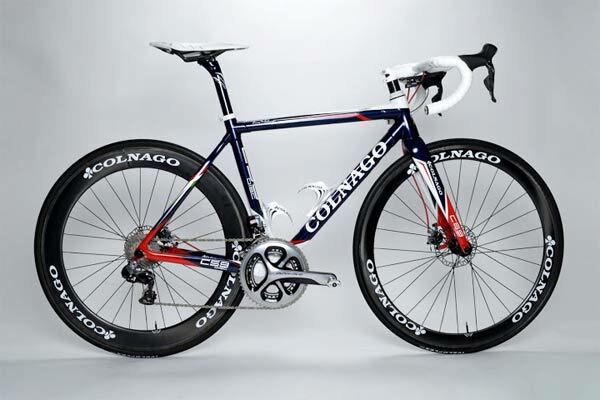 For the rest of us, I think we can wait for road disc brakes to become more commoditised and any kinks to be worn out. Any suggestions on packing the S-Works Roubaix Disc in the Aerocomfort 2.0 TSA bag with the 135mm rear frame width? Do you add some washers or something to make up the extra 5mm of width? I just added two 2mm washers, one on each side, and it seems to work fine.